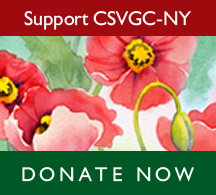 Generally, CSVGC-NY meets at the United Nations in New York on the last Thursday of each month at 12:00 noon from September-November and from January-May. 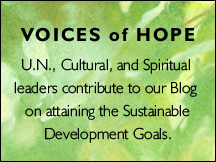 All representatives of organizations accredited to the United Nations through ECOSOC, DPI, or affiliated with a UN program, agency or mission are welcome to join. We are also accepting Associate Members from Civil Society, who are non-voting members, but welcome to participate in our programs and join Working Groups. Download the Application – Here.